It’s always fun when the auto show comes to town. Any town, really, but this week, it all went down at the Geneva Motor Show. The Swiss fête is probably the most important show of the season, so automakers turned it out. There were electric car concepts. (Minivans, to be precise.) 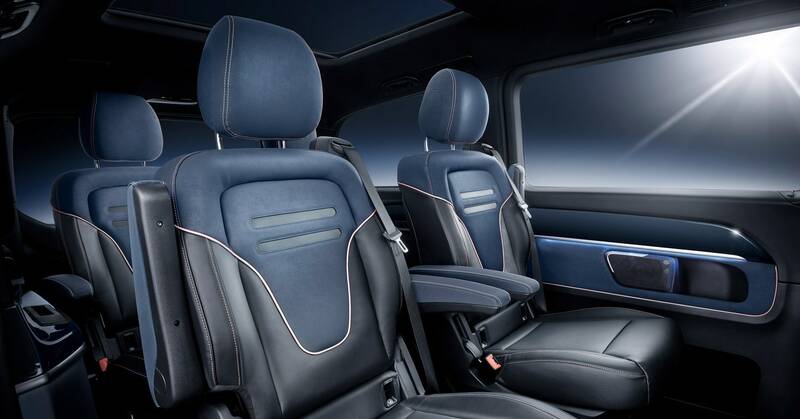 A Maserati with seats of lightweight woven nappa leather called Pelletessuta. Aston Martin's "rear shelf." If you love mind-blowing auto detailing, check it out. Also this week, we looked into how scooter startups are thinking about labor, and what tens of millions of lidar research got self-driving company Waymo. (Hint: a new revenue stream!) It’s been a week—let’s get you caught up. As scooter startups struggle to get their business models right and actually make money, the Ford-owned company Spin is trying something new in its Los Angeles warehouse: It’s only hiring employees, not contract workers, to collect, fix, charge, and redeploy its scoots. Waymo diversifies its revenue stream and announces its first hardware product, a custom-developed lidar system made specifically for self-driving cars called—what else?—Laser Bear Honeycomb. How Amazon engineers and audiophiles, plus a very weird-looking acoustic test dummy with fully-formed ears, built the Echo Auto. Mercedes-Benz debuts an all-electric minivan with, sure, less-than-stellar performance specs. But who’s racing while schlepping the kids to basketball practice, anyway?